Mankwe Ndosi, Flourish Co-Director at mankwendosisings@gmail.com. Flourish is a playground for the mingling of arts and agriculture. It is an intensive program that encourages individual expression by nurturing the creative process from its seed of origin, an impulse or idea. The program is administered by the Dreamery Rural Arts Initiative, a nonprofit 501(c) (3) organization and employs a mission to awaken, harness and exercise a creative spirit that re-discovers itself in the open, fertile spaces on the farm. 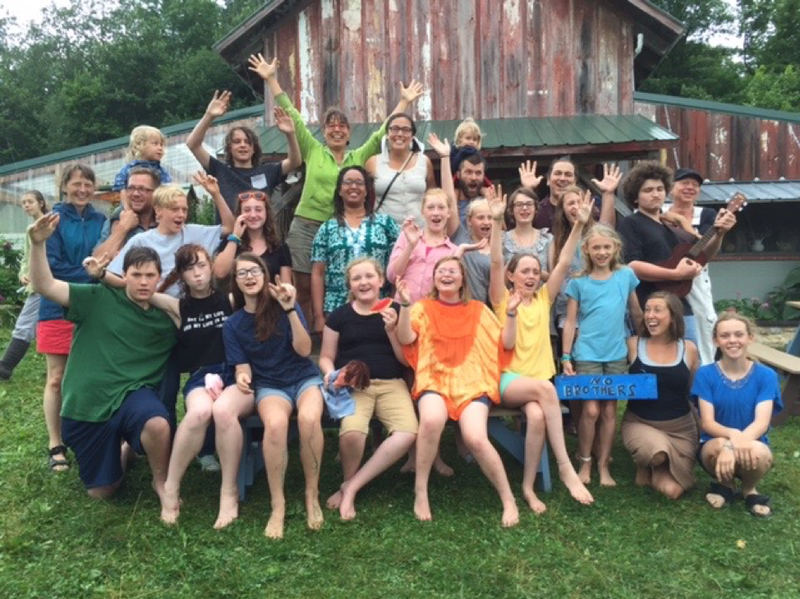 Flourish is a summer camp for youth ages 11-15. For more information about Flourish and the current calendar, call 507.352.4255 or email Eva Barr. life in the suburbs, parenting, and being a corporate speaker. Buy a house. Have some kids. Make a living. Lose your mind. life. So I started speaking and consulting in the business world as a way to make a living. empty bubble known as the American Dream. Suggested ticket price $15. Call 507.352.4255 to reserve tickets. Pizza on the Farm — Last pizza night of the season! LAST PIZZA NIGHT OF THE SEASON! Thank you for joining us for Pizza on the Farm this year! Please check back next season to find out when we will be serving pizzas at the farm. Scotty Reynolds, a native of Silver Bay, Minnesota, adapted this story following his research on Minnesota’s ecological and economic history and the landmark legal battle, United States vs. Reserve Mining. Baritone Nick Miller sings the leading role of Dr. Falstaff, having previously sung the role of Leporello in our production of Donald Giovanni in Cornlandia in 2016. Picnic Operetta alumni Naomi Karstad (Mrs. Ford) Anna Hashizume (Mrs. Page) play the “working wives” pursued by Dr. Falstaff. Baritone Alex Adams-Leytes plays the jealous Mr. Ford, following previous appearances with companies in German, Austria, and Italy. In the United States he’s performed with St. Petersburg Opera Company, Gulfshore Opera, and the Pacific Opera Project. Ensemble members this year include Phinehas Bynum, Joni Griffith, Leif Hove, Maya Alvira, Alia Jeraj, Jacob Miller, Akiko Ostlund, Nora Ricky, and Jesse Pollack-Foote. Musicians include Gary Ruschman, Drew Kellum, and Luke Hunter. Mixed Precipitation blends sweet and savory bites into the storytelling to celebrate the harvest. Chef Kyual Cribben, formerly of Tilia Mpls, 112 Eatery, and Burch Steakhouse, crafts a tasting menu adapted to the story, inviting the audience to taste the edible beauty of the Minnesota harvest. Mixed Precipitation is a performance company exploring text, space and form with festive theatrical events that inspire social engagement. Each summer we present our signature event, the picnic operetta, a lively theater experience touring to community gardens and other green spaces throughout the Twin Cities metro. A five-course tasting menu of locally grown, performance-inspired delicacies is served during the show. We bring together classical music, horticulture, food, and storytelling into a celebration of the urban eco-system. 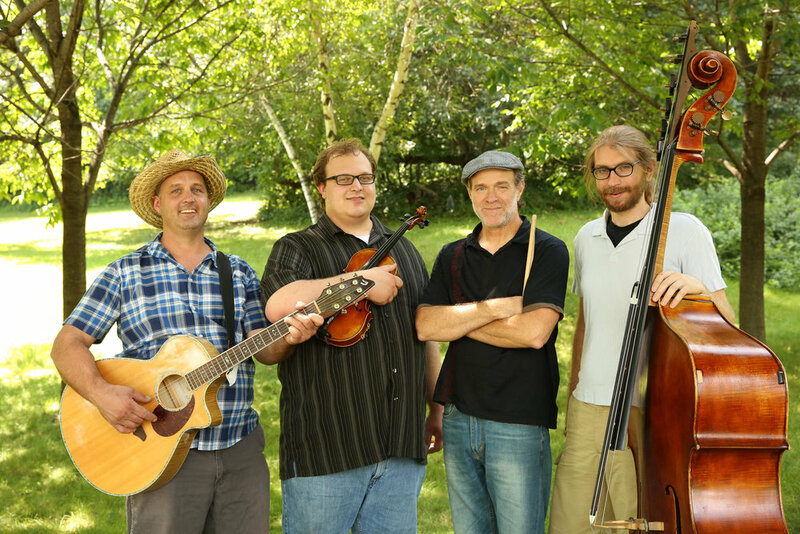 Root River Jam will be performing music during pizza service from 5:00 – 7:00pm. 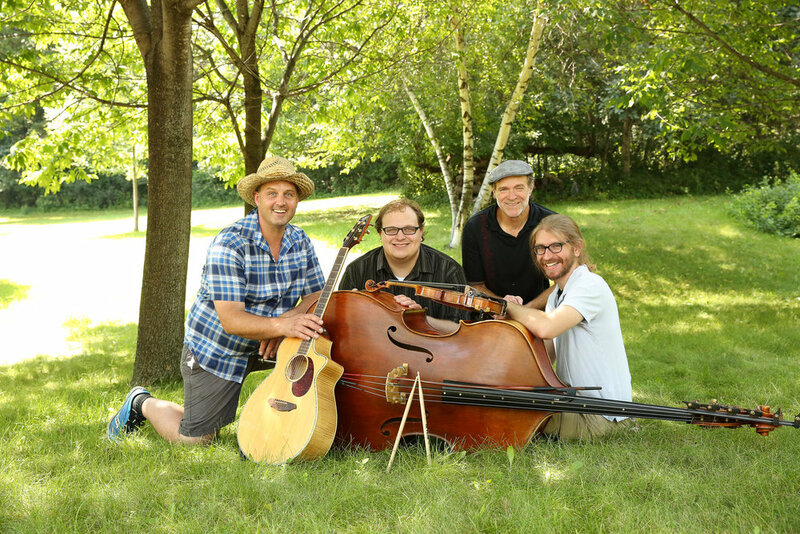 Root River Jam is a cross genre "Americana" group based in southeast MN. Their original music includes styles from folk, country, rock, blues, celtic, and jazz. Singer / guitarist Dave Wilson melds his life experiences into song. Growing up the son of a veterinarian on a farm near Preston, MN. He helped out on many farms throughout the region. His mother taught Dave and his siblings to play piano. And sing melody and harmony. He started writing music during his middle school years. Listeners instantly connect with the expressive melodies, improvisation, and interaction. Recalling the "jams" of the past! Renewing the dreams of the future! 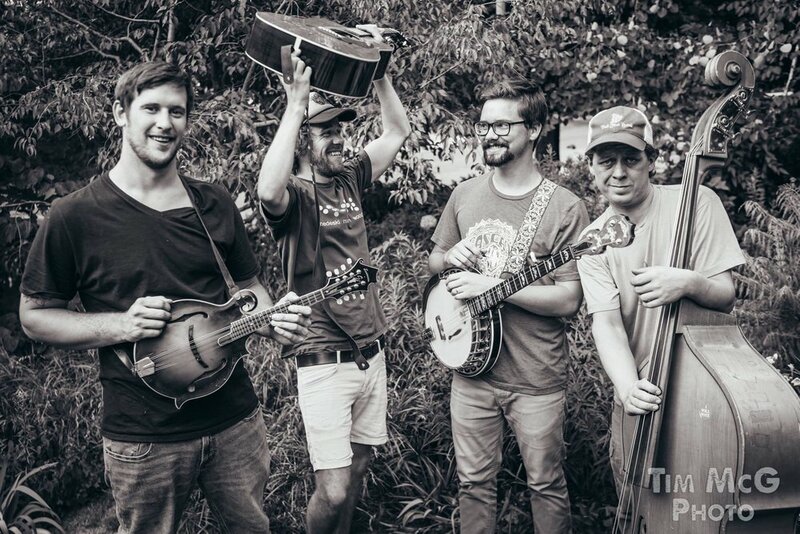 Root River Jam released their debut album in March, 2017. After a wildly successful release party in Rochester, MN. They have bee traveling to new destinations promoting their music. 2017 proved to be a breakout year and one of transition. While still playing their favorites places, they are seeking to play more shows and events. 2018 will brings some new music and new horizons. They hope to see you at a show! Relax and listen to live music from Root River Jam while you enjoy your pizza on the farm. Relax and listen to live music from Barbaro while you enjoy your pizza on the farm. Barbaro will be performing music during pizza service from 5:00 – 7:00pm. 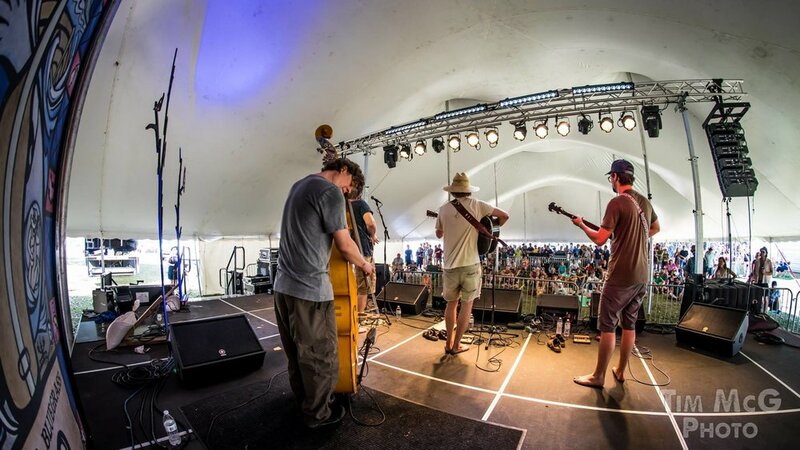 Barbaro brings together some of Minnesota's lightly seasoned, only getting older musicians for a delectable bluegrass feast. Kyle Shelstad began his journey in Montana starting the band the "Kitchen Dwellers." Isaac Sammis comes from the Winona music scene having played banjo with "Tin Can Gin." Max Graham is undoubtably the kindest mandolin player in the Twin Cities area, leading multiple bands including everyone's favorite "Kind Country." Fiddler Rachel Calvert started playing bluegrass with the "Common Ground Company" and continues to collaborate with a number of exciting musical adventures. Chris Anderson has meandered the world of music from Classical to Klezmer and now is departing on his first voyage into the world of bluegrass. Maritza's repertoire includes evocatively beautiful melodies forged in the passionate history of Europe and Russia, lively Jewish wedding dance horas and frailachs, Gypsy (Romany) music, and twisting rhythmic line dance tunes from Bulgaria, Romania, Macedonia and Greece. ONION FEST: Pizza on the Farm — Onion-Influenced Edibles | Rain or shine! Relax and listen to live music from Maritza while you enjoy your onion-based delicacies. 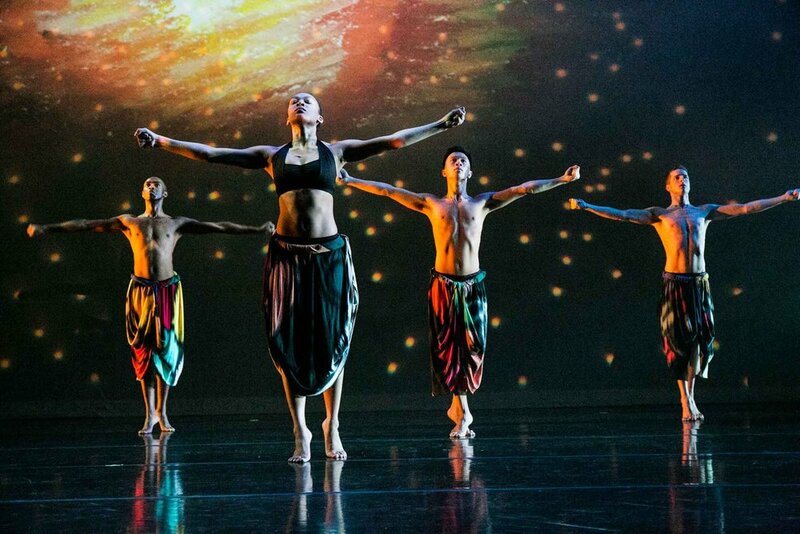 Continue the celebration with the dance performance, SenZalma afterward. DreamAcres is open to visitors for Pizza service every Friday, June – September, 2018. Please refer to our calendar often for updates on when we'll be serving pizzas at the farm. Relax and listen to live music on the farm while you enjoy your onion-based delicacies. Come join in or listen to a reading of a new play by Dreamery Artistic Director, Eva Barr. The Licardi duo will be performing music during pizza service from 5:00 – 7:00pm.